On a cold, wintry long weekend, we quickly packed our bags for an unexpected adventure. While we had been dreaming of a sunny beach vaca for the weekend, which we had waited to long to book, we decided to simplify our plans. 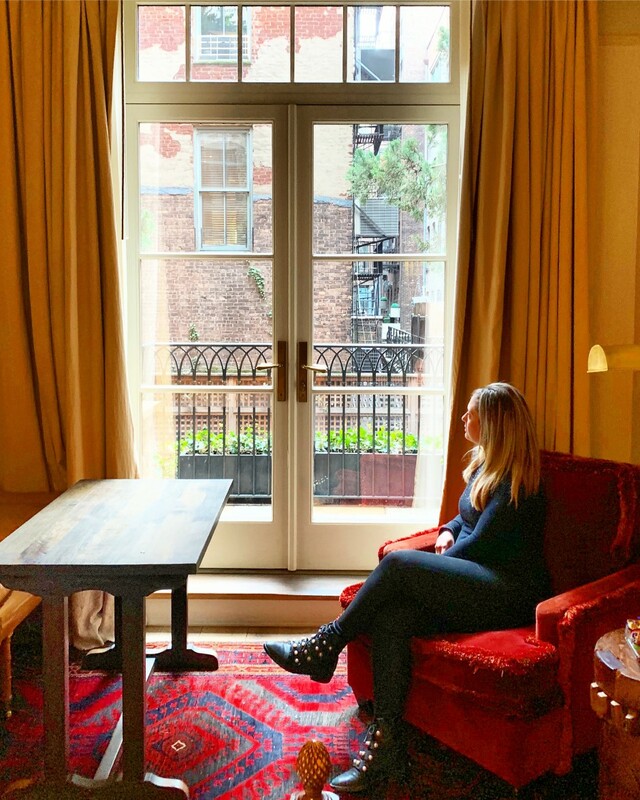 We received an incredibly generous gift for a stay at the luxurious, 5 star Greenwich Hotel, located in Tribeca. 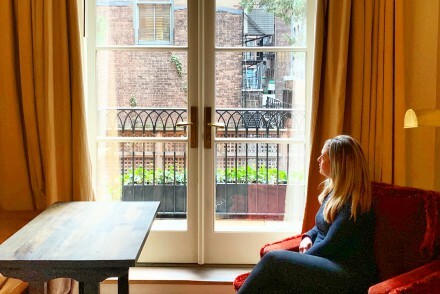 This past weekend, seemed like a perfect opportunity to spend a romantic weekend together, on a staycation, in our home sweet home, New York City.